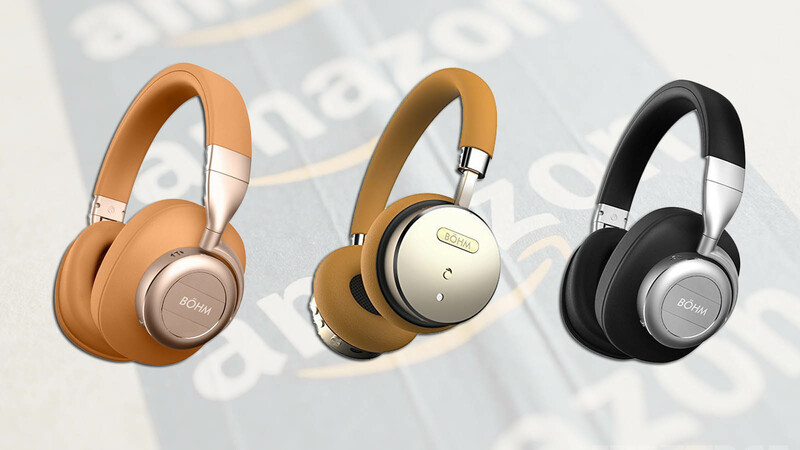 Premium headphones cost a pretty penny but just for today, you can snag yourself a decent amount of savings with the BÖHM series of wireless headphones. All of these headphones carry a smaller price tag than before and if you have the funds to elevate your audio experience, we highly recommend that you go for these. Available in a variety of colors, the BÖHM wireless headphones family also come with active noise cancelling so that your audio experience remains stellar right until the very end of a music track or movie session. Though these do not feature Apple’s W1 chip for seamless connectivity, all that is required are a few seconds of your time to pair the headphones via Bluetooth. If you’d like to connect them to your notebook or desktop computer, that can be done as well though there will need to be a Bluetooth dongle or module present to help with the pairing process. The large ear cups are big enough to cover the whole ear from both ends and one model, in particular, is able to deliver slightly more Bass if that is one feature that you’re looking to have in a premium headphone. Details also state that these headphones will have an 18-hour battery for extended audio sessions. If you want to make a purchase, then make sure to take a look at the links down below. Which pair of wireless Bluetooth-enabled headphones would you like to purchase? Let us know your thoughts down in the comments.